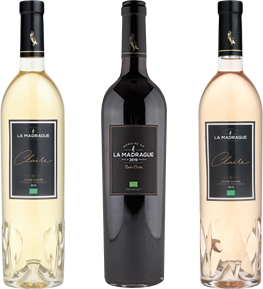 Our Claire and Charlotte wine varieties, which have become major regional icons, were awarded gold and silver medals at the General Agricultural Competitions in Paris and Mâcon. 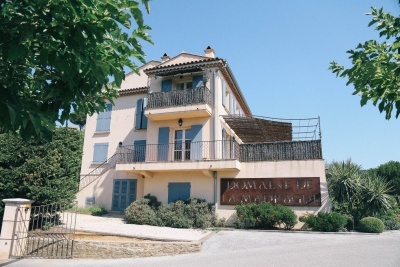 Discover the range of wines from La Madrague and from neighbouring estates without delay! 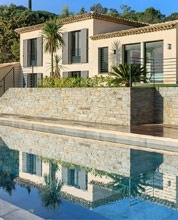 Set right in the heart of the Madrague winemaking estate in La Croix-Valmer, the Madrague Villas boast a genuinely exceptional environment between turquoise sea and ruby vines. Discover our opening hours throughout the year.